O.J. : Made in America is the longest film to ever win an Oscar at 467 minutes. ESPN has won plenty of awards. Now, the network can add an Oscar to the list. 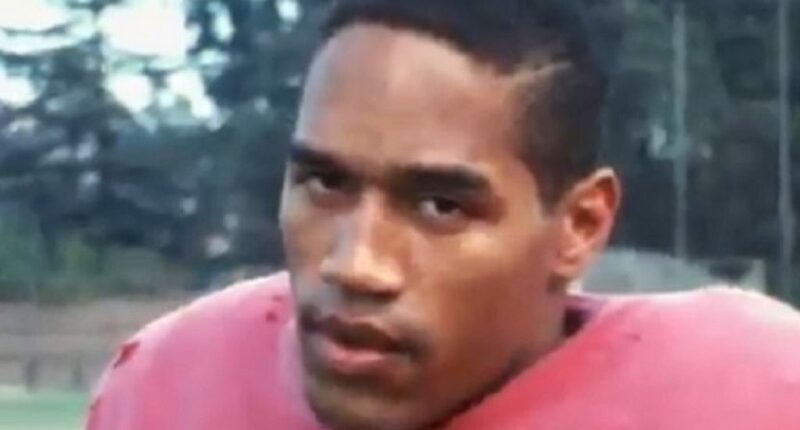 ESPN Films’ O.J. : Made in America — won the Academy Award for “Best Documentary Feature” on Sunday night. And with the victory, O.J. : Made in America becomes the longest film (467 minutes) to ever win an Oscar. It shouldn't be overlooked that Ezra Edelman said the OJ doc is the story of racial violence in America. The doc was more than just OJ. "OJ: Made in America" wins Best Feature Documentary. Ezra Edelman’s film strived for much more than to tell the story of a particular moment or capture an era. By spanning the life and career of O.J. Simpson, Made in America explores race and gender relations, athletic idolatry, domestic abuse, police brutality, media culture and celebrity worship among its many themes. According to Edelman, O.J. : Made in America took years to complete and has basically consumed the most recent chapter of his life. But it works because all that time, energy and work was focused in the right places. Gather the principles, scour the archives, and chronicle the history of the rise and fall of one of the most fascinating figures in American history. But regardless of how it’s presented, O.J. : Made in America always maintains that guiding ethos. Over the course of eight hours, it is inspiring and infuriating, joyous and depressing, a riveting history, and a cautionary tale. It’s an extraordinary account, covered from every possible angle, with no stone left unturned. Edelman asked all the right questions, highlighted the right issues, and made the right choices. Ryan is a recent graduate of the University of Missouri and has recently returned to his Minnesota roots. He previously has worked for the Columbia Missourian, KFAN radio in Minneapolis and BringMeTheNews.com. Feel free to email me at rwilliamson29 AT Gmail dot com.